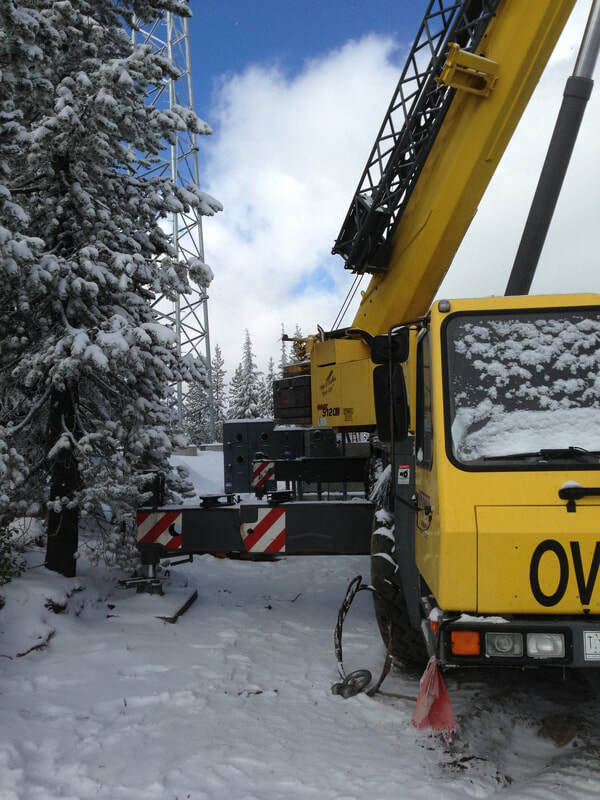 We are a Central Oregon Crane Company with over 50 years combined experience. 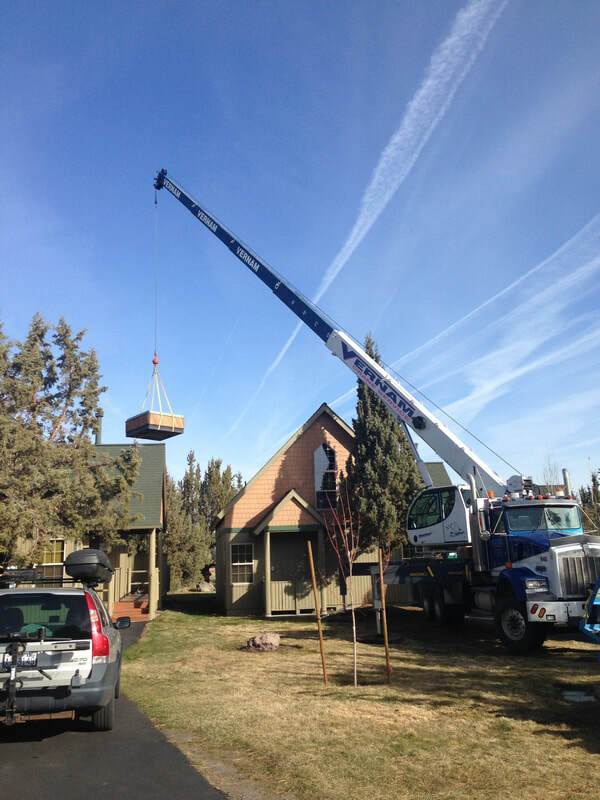 Our fleet offers cranes from 22 ton to 365 ton, with boom lengths up to 400ft. 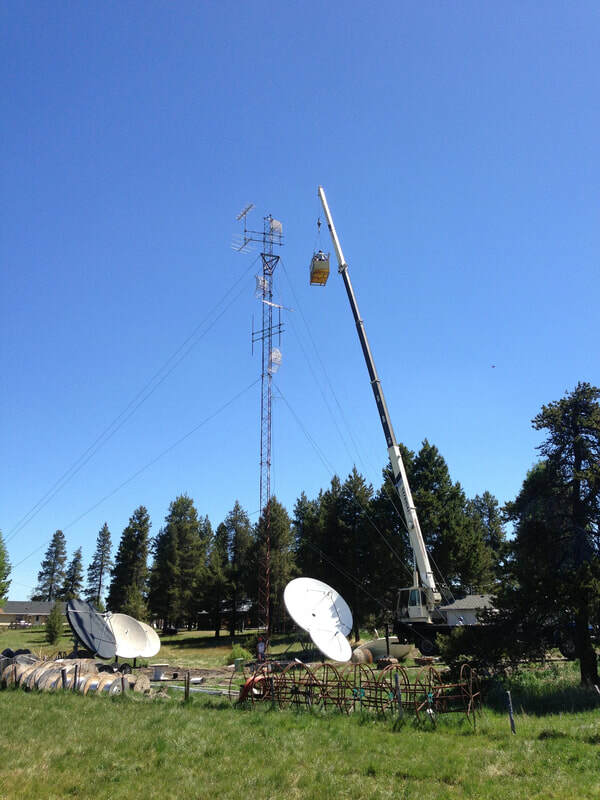 We offer service in Oregon, Washington, and Idaho to handle all of your lifting and rigging needs. Just give us a call and we will be happy to come look at your job and give you an estimate or assist you in your crane needs. Certified operators and riggers, as well as NCCCO certified. We have a strong sense of quality in our work and our reputation upholds our ability and the safety of our work. No job is too big or small, we have lifted everything from hot tubs, to precast bridge beams, to helicopters. Our company is based in Redmond, Oregon, and is only a short distance from Bend, Oregon. Our team of operators are dedicated to 100% customer satisfaction. We have built a strong reputation and good name among as reliable and trustworthy. Our expert operators, certified equipment, provide you with the reliable service that you require to complete your job - whether you need a crane for a day or for an extended project. Our operators have over 50 years of combined experience in the crane industry. Get started on your next project by requesting an estimate. Contact us today to talk about completing your next project.